It’s very difficult in transfer windows to know what’s true that’s reported and what’s simply made up. There has been news for a couple of months that Newcastle may be interested in Hull City winger Ahmed Elmohamady, who played at Sunderland with Steve Bruce and seemed to follow him to Hull City – he has one year left on his contract at The Tigers. Ahmed Elmohamady – are Newcastle really interested? 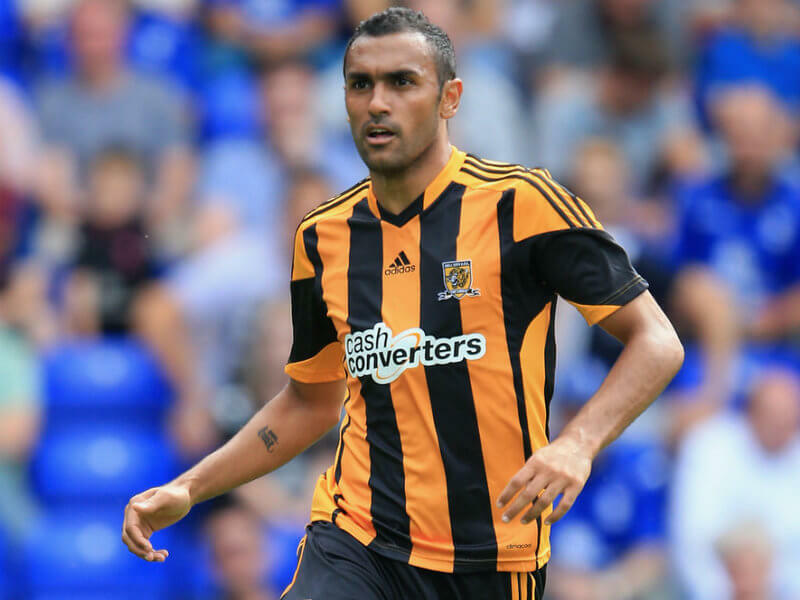 With Hull having been relegated last season it could be that Elmohamady may want to stay in the Premier League and West Brom, Watford, Stoke City are sai to be interested along with Benfica and Sevilla. The 69 times capped Egyptian International Elmohamady was part of the Egyptian squads that won both the 2008 and 2010 African Cup of Nations. The price for the Egyptian is low at just £3M, but we wonder if Newcastle are really interested in getting this player? 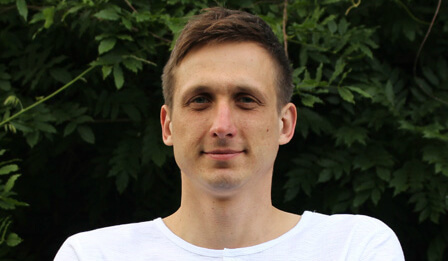 In three season at Hull City he played almost every game – making 129 appearances with 9 goals and last season he started every league game for Hull. Steve Bruce will want to get Hull straight back up o the Premier League and Elmohamady would certainly help Hull do that. Steve Bruce has already lost first team players McShane, Rosenior, Quinn, Chester and Brady, and he will not want to lose the 27 year-old Egyptian. In his career at Ghazl El Mahalla, ENPPI, Sunderland and Hull, Ahmed Elmohamady has played 279 games with 25 goals and 35 assists. But we’d be very surprised if Newcastle are rally interested in getting this player. As back up to Janmaat? Does anyone know the situation with Olivier Kemen? He’s been given a squad number which is promising but there’s also rumours he’s been talking to AC Milan. If he’s still ours then a new contract with a release clause should be put in place now. We have to start keeping our young talented players, last thing we want is a Man Utd Pogba situation. Would be a shrewd move at just a few million. Fantastic, consistent crosser of the ball, much like Janmaat was our most creative threat last season, Elmo has been that for Hull for quite a few seasons. Great engine too, as RWB for Hull he had no problems getting up and down for 90mins without his performance waning. As somebody to keep Janmaat on his toes, or even to play in front of him at RW occasionally which would make for a great combo to supply Mitrovic, he’d be a good buy and one I’d like to see. Would be nice to have a winger that could cross from the RW consistently, haven’t had that since Nobby. Elmo is no slouch either. Offer them Obertan in exchange. Thankyou Jib instant memories what a good day i used to love Robert with Dyer Bellamy and the bigman up top such good counter attacking football! If anyone has a clue where i kind find footage of that game Bolton v Newcastle 2001-2002 that would be awesome as i can take it to show my old man! He was one of the best in the PL last year at crossing a ball,although for a poor team. I think we have a good squad we have jst forgotten how good our players r? But e big question can mcclaren resurrect them? All we need is a new CB and Austin. He’s too old for Mike at 27, and a bit of a nitwit to boot. That handball is a perfect example. I think this team will give Southampton a run for its Money. IF we get Austin in. Elhmohady is not an improvement in what we have already. Let’s move on !